With its inception in 2008, the Indian Premier League (IPL) has transformed the gentleman’s game forever. A game that was once known for plain whites and five day long games – often resulting in draws now had a 21st-century version of it that was all about energy, colour, music and games lasted less than five hours. Here are some of the ways the IPL has transformed world cricket. 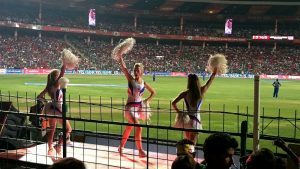 With its Americanized sport’s league system, the IPL has broadened the horizons of cricket beyond just the game. Auctions, Cheerleaders, music, performances from musicians and Bollywood stars, after-parties; the IPL has it all. Many of these features are a common sight not only in club cricket but also in international games today. This has given rise to larger business opportunities in cricket making the game more lucrative. Besides, non-traditional cricket fans have begun to enjoy this version of cricket that is now a metaphor for their fast-paced lives. The IPL provides young Indian cricket with a platform to rub shoulders with the legends of the game. It’s now common for an 18-year-old to score a match-winning knock and become a household name overnight. Not only have Indian youngsters gained immense exposure, but international cricketers have also benefitted too. The IPL has identified international talent from member nations like Glenn Maxwell, George Bailey, Andre Russel, etc. who were previously uncapped. Rashid Khan, Sandeep Lamichhane, Mujeeb Zadran, etc. from poorly ranked cricket nations have also turned into international sensations. Cricket has always been a sport that is only popular is commonwealth nations with less than 15 regular nations. 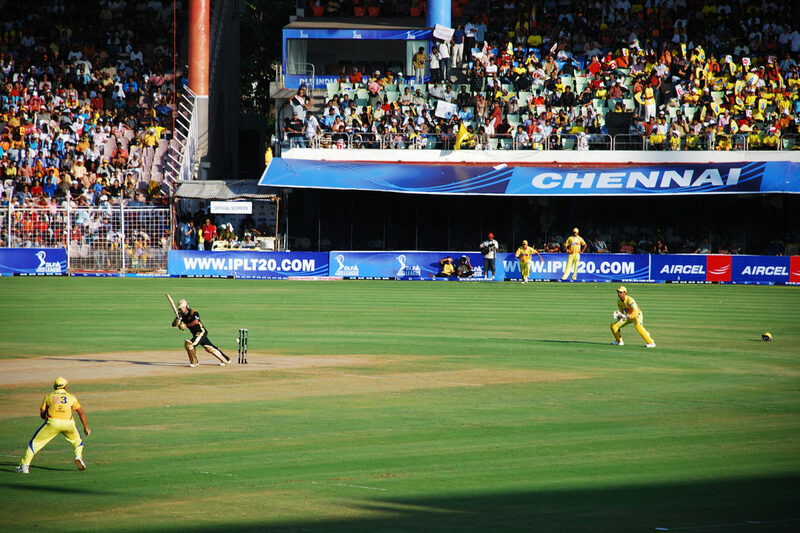 The introduction of IPL has helped popularize T20 cricket in countries where cricket is not a major sport. A large number of the non-resident Indian population in North America, as well as Europe, has helped drive interest in these nations. Besides, a large number of nations including Pakistan, Bangladesh, Afghanistan, Canada, etc., have adopted similar leagues. 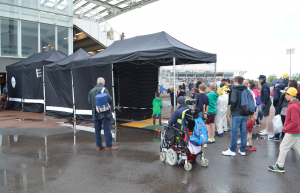 Multiple adaptations of T20 cricket like cricket on ICE in northern Europe has seen the game travel far and wide – a mission that BatFast has set for itself too. The IPL has also proved to be a platform for various actors of the technology industry to showcase their advancements. Star India, who bought the rights for the IPL telecasted the games on Virtual Reality. This gives the fan the experience of being seated in the stadium, much like playing cricket on the BatFast simulators. Vivo, PayTM, Reliance Jio, Amazon, Samsung, HP, Techno Mobile, Onida, Daikin, etc. are some of the big technology companies showcasing their products in the IPL. The IPL is hence a showcase for the best of Cricket, Bollywood and technology in India.